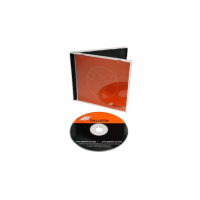 Contact Galleon for pricing and more information. 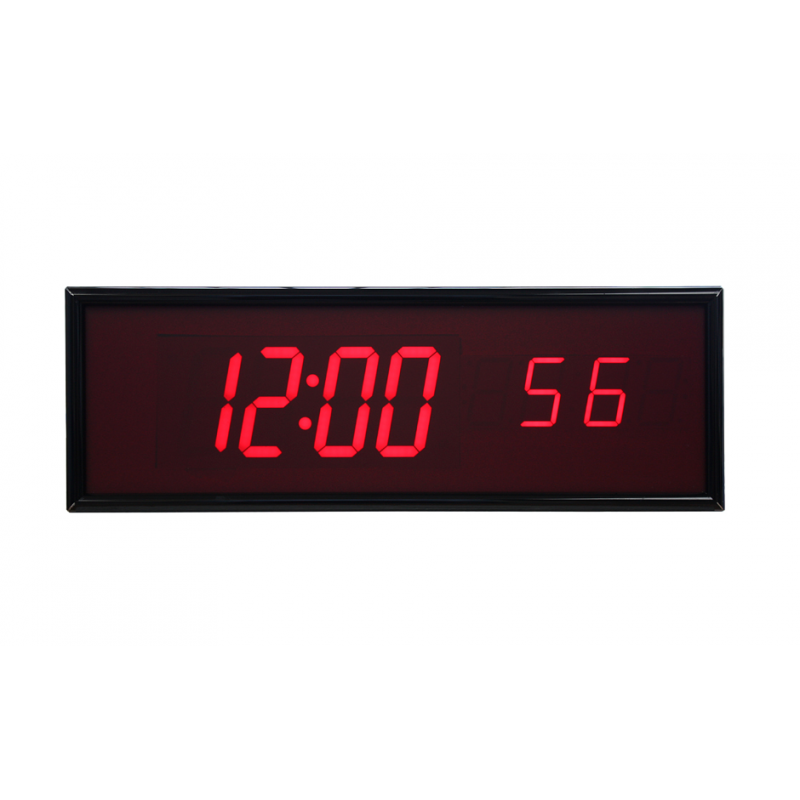 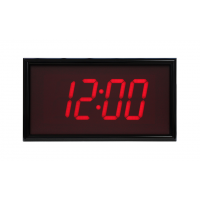 Available in unit size from 1.8 to 12 inches, the BRG digital clock offers a presentable and clear display that’s ideal for warehouses and large office environments. 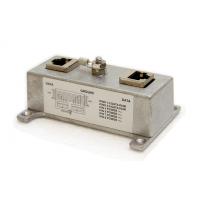 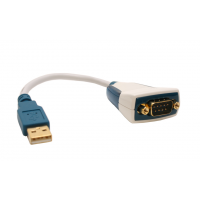 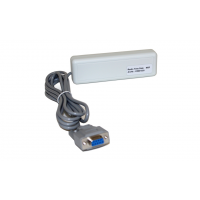 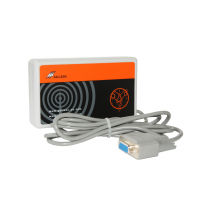 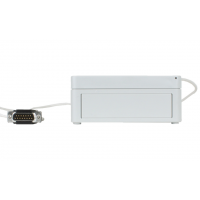 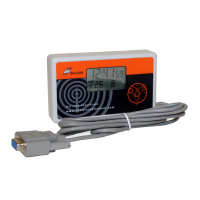 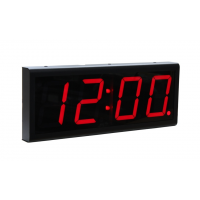 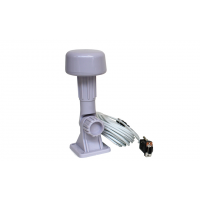 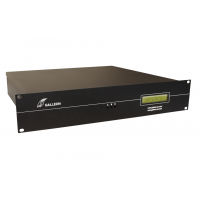 Compatible with any Galleon unit with the product code NTS and TS, the model-B digital clock is capable of synchronizing with any local NTP server through a standard ethernet cable. 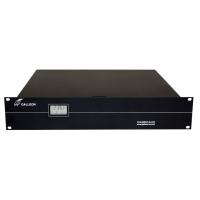 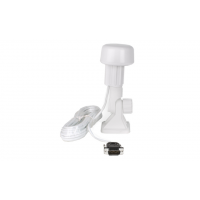 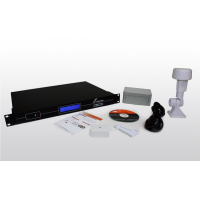 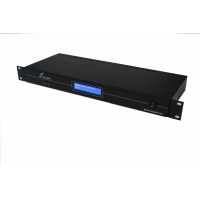 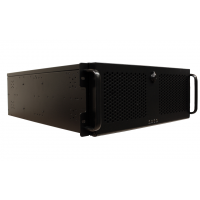 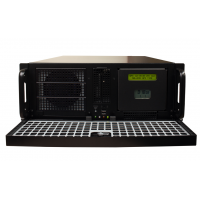 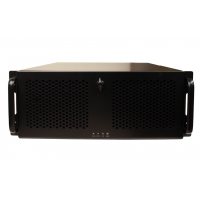 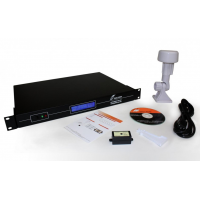 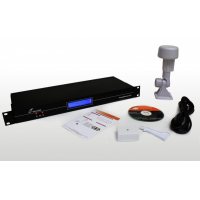 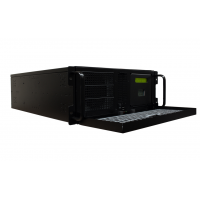 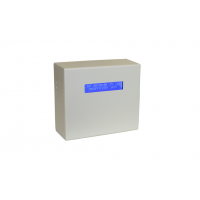 Presented with a glossy black finish, easily installed and powered by either PoE or a separate power supply, Galleon Systems provides cost-effective and comprehensive solutions for displaying your businesses network time. 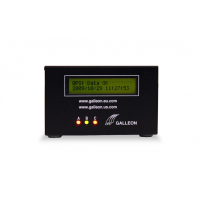 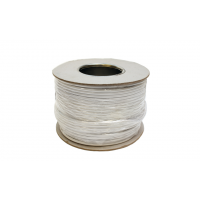 Galleon offers excellent customer advice and support. 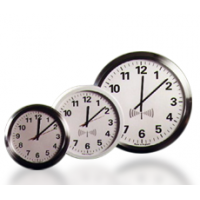 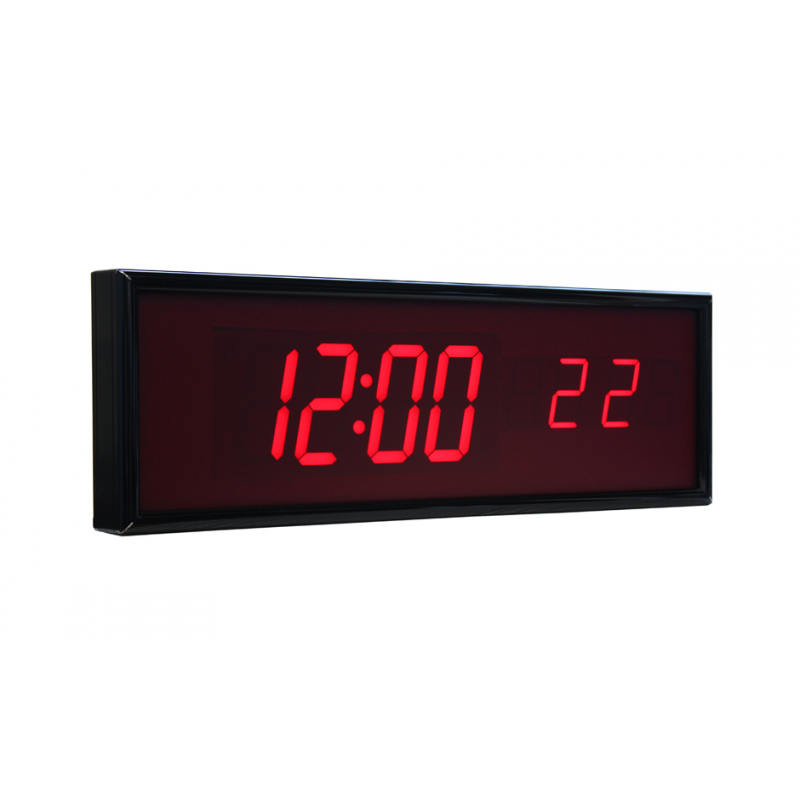 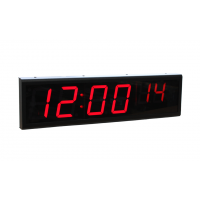 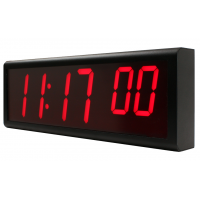 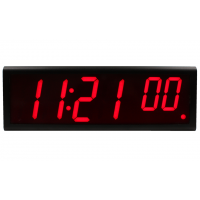 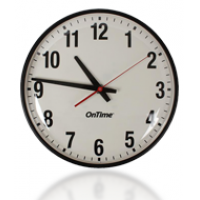 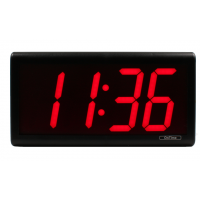 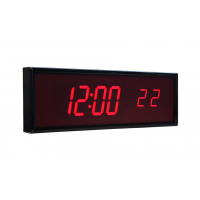 Enquire today to discuss the best NTP synchronized digital clock for your needs.